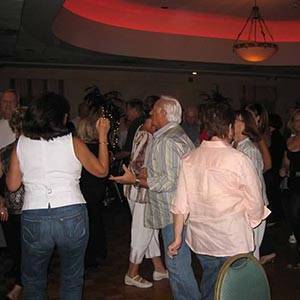 Looking for the best entertainment in South Florida? 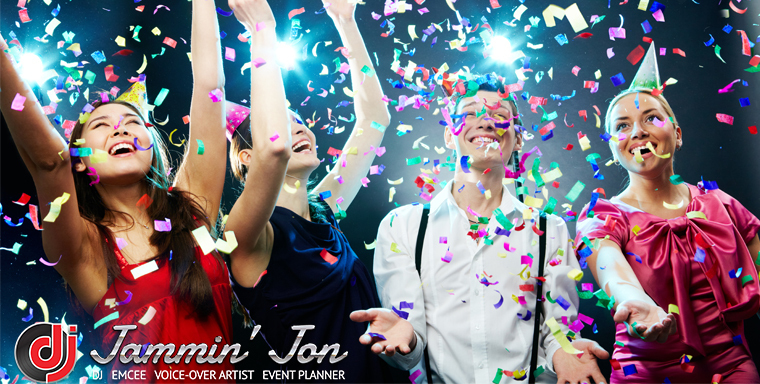 Look no further as DJ Jammin’ Jon gets your party moving any day or night. 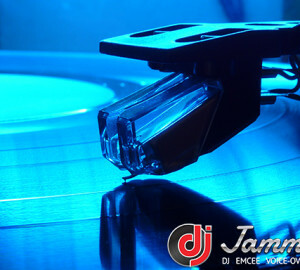 What makes us different is that we not only provide music, but entertainment such as games, prizes, and contests. 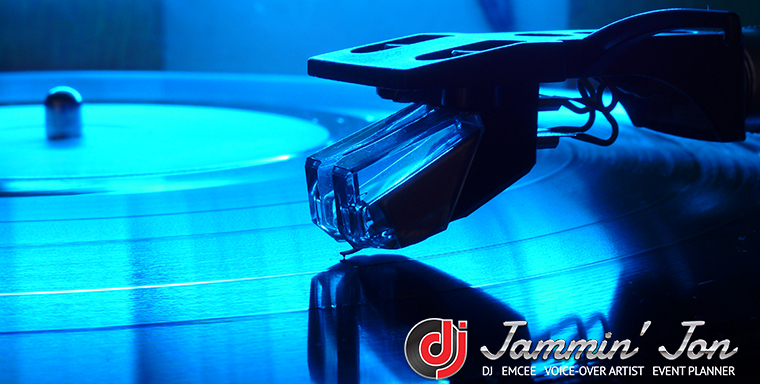 Our DJ service can play your next birthday, house party, and even class reunions. 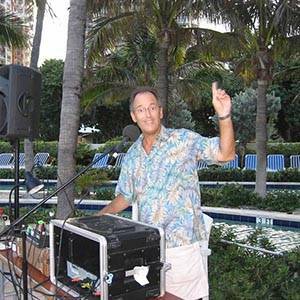 DJ “Blast from the Past” Jammin Jon’ has been entertaining guests of all ages for over 30 years and continues to rock the house all over South Florida. 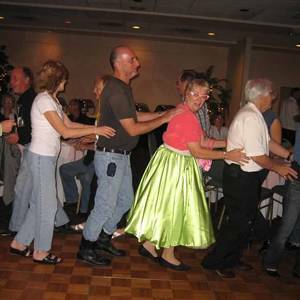 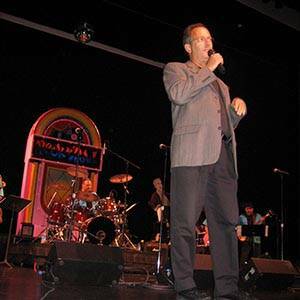 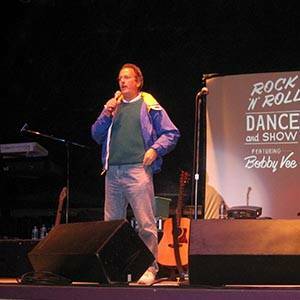 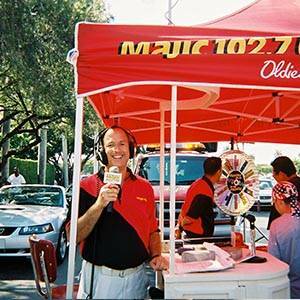 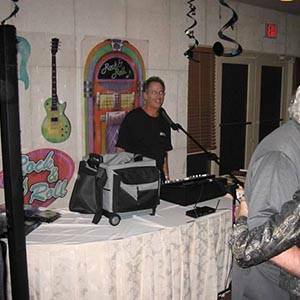 We can play any music from country to rock however, we specialize in classic rock & golden oldies. 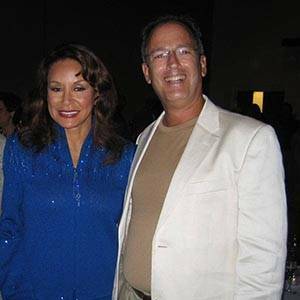 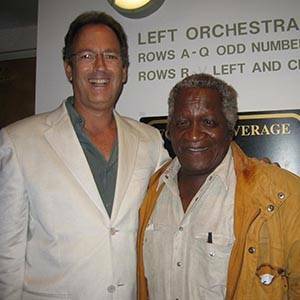 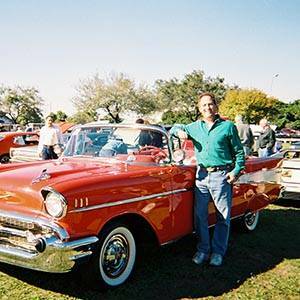 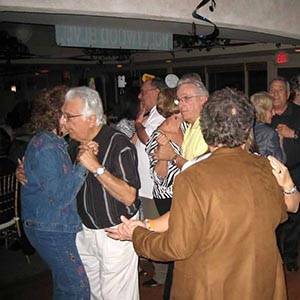 Whether you are putting together a house party, birthday, or company picnic, we have countless hits for dancing, singing or just plain nostalgia! 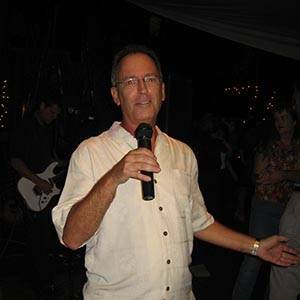 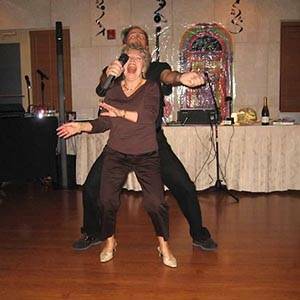 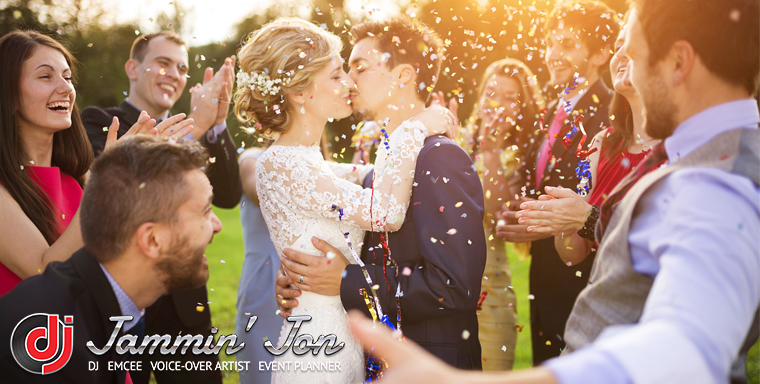 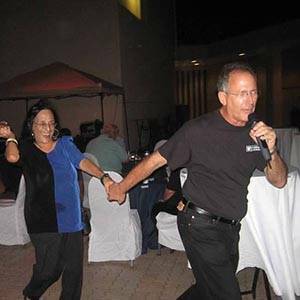 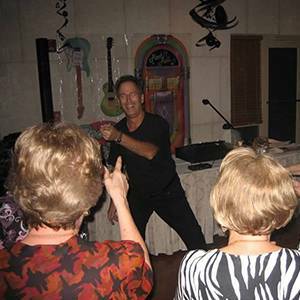 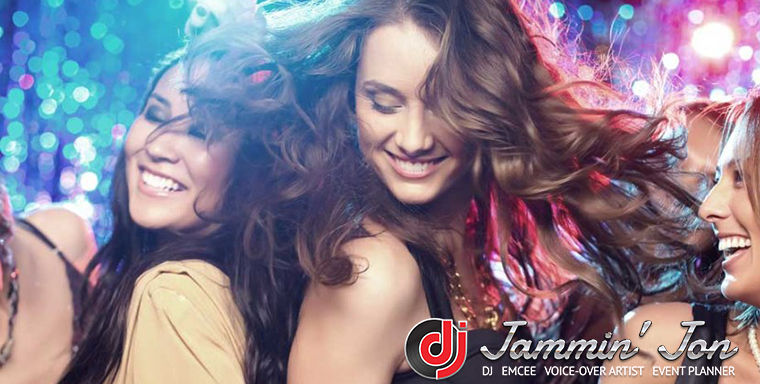 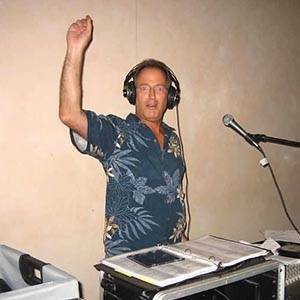 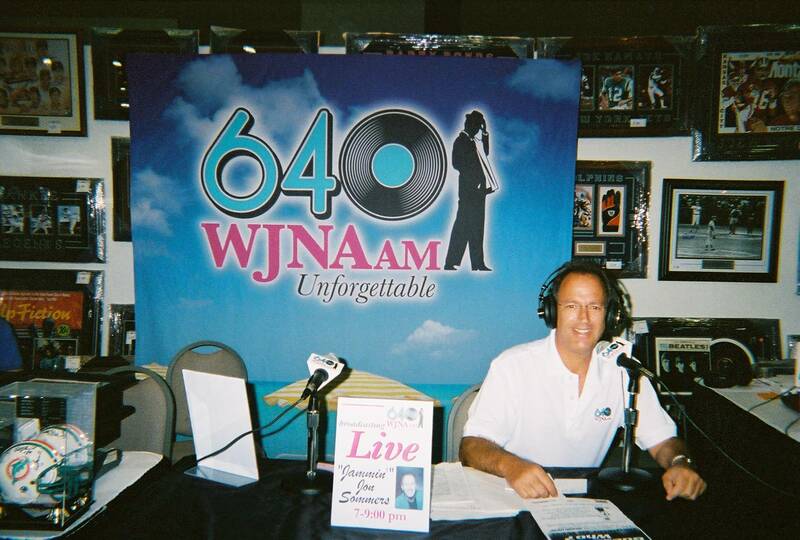 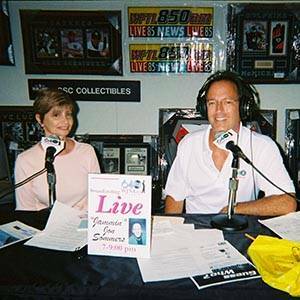 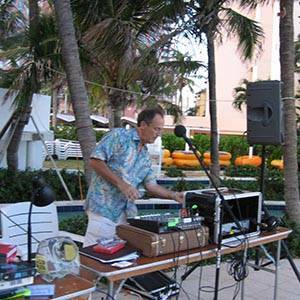 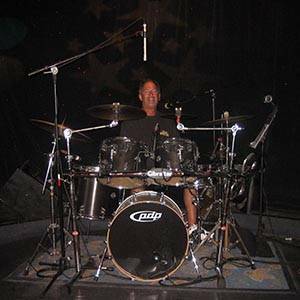 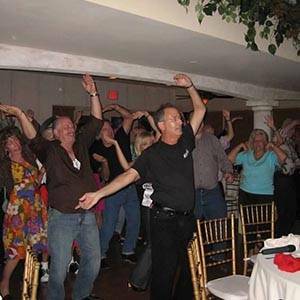 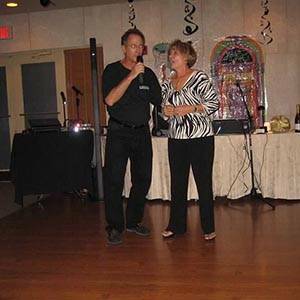 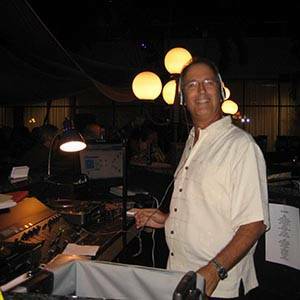 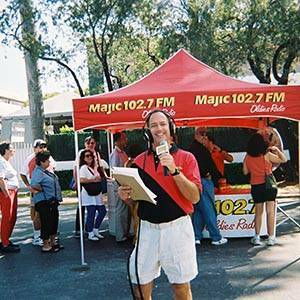 DJ Jammin Jon’ DJ service also offers voiceover services in Fort Lauderdale, FL to keep your guests in the mood with music and dancing all day or night. 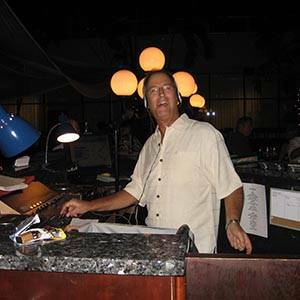 We are Fort Lauderdale’s premier DJ entertainment. 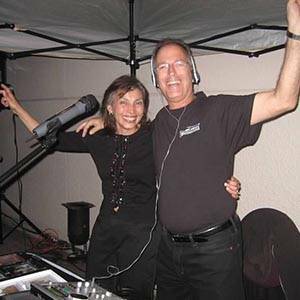 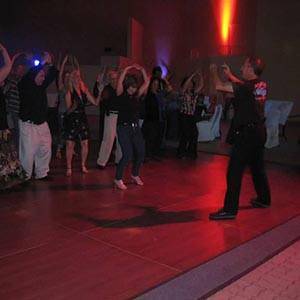 We can do any event from house parties to private parties, any day or night and we like to keep the party going strong with a huge selection of music, games, and contests with our lively DJ service in Fort Lauderdale. 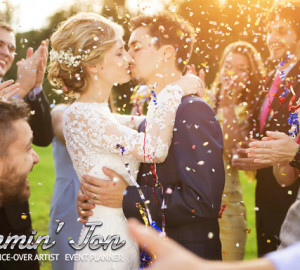 Our DJ services are available in the following areas for your convenience, if you do not see your location, please contact us directly as we may be able to provide accommodations. 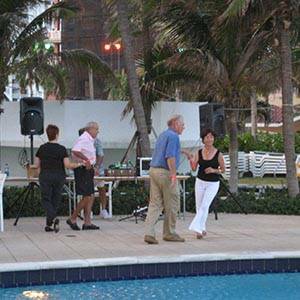 Are you ready for the best entertainment Fort Lauderdale has to offer? 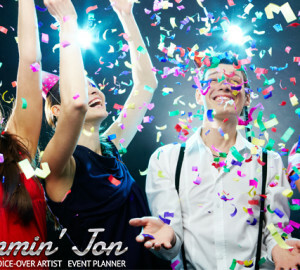 Party the night away and have the most memorable experience that live DJ entertainment has to offer? 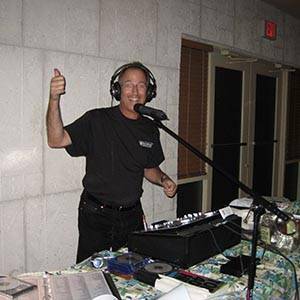 Look no further and call DJ Jammin’ Jon “Blast from the Past” Sommers for your next wedding, class reunion, or just to have a great time! 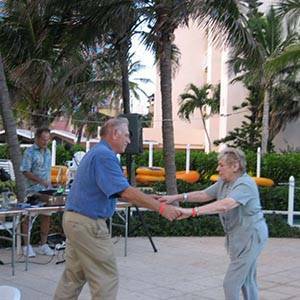 call at 954-873-5000 or click here for more information.